Find out what other like-minded groups are up to! 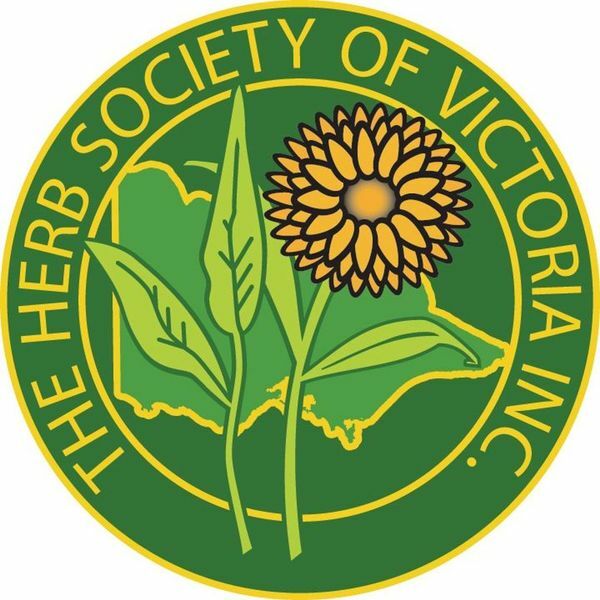 Other Friends groups produce newsletters full of interest for FOBG members … We have listed them alphabetically, so scroll down to find your particular interest, or browse them all The latest to arrive is from the Herb Society of Victoria. These good folks seem to have monthly outings and lunches! It might be worth becoming an active member! Eucalypt no 46 May 2016 from the 2016 Geelong Conference. Well worth reading. Campsis No 40 May 2013 Newsletter of the Association of Friends of Botanic Gardens. In this issue, the Friends of Kirstenbosch Botanic Gardens in South Africa are welcomed as Affiliiate members. Friends of the Australian Arid Lands Botanic Garden, Port Augusta newsletter. The Friends of Botanic gardens of South Australia have sent us a link to the latest news from that State. And a very interesting read it is. Click on the link to read all about it.